Proceeds from the event will help ‘Send Kids to Y Camp,’ a part of the Y’s Annual Campaign, where children can learn, grow and thrive. 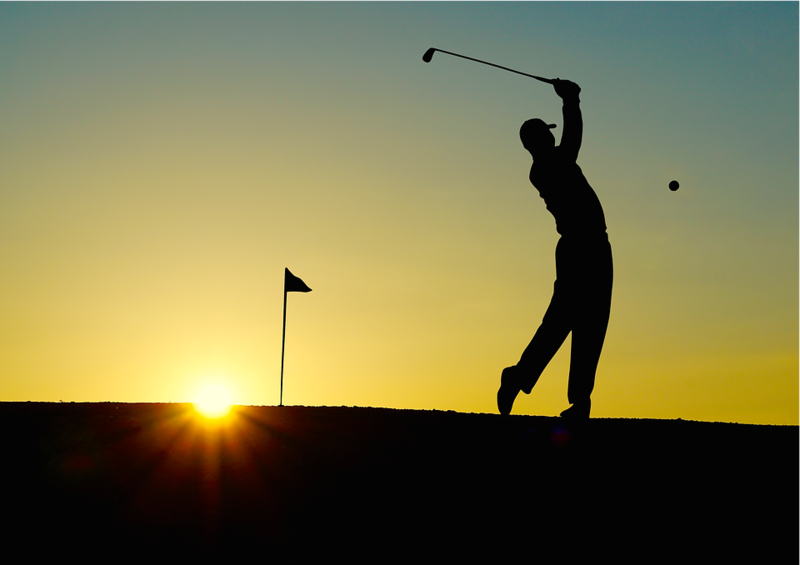 The YMCA of Burlington and Camden Counties invites area golfers to the 44th Annual H. Douglas Lewis Memorial YMCA Golf Classic on Tuesday, June 6, at Little Mill Country Club located at 104 Bortons Road in Marlton. Proceeds from the event will help “Send Kids to Y Camp,” a part of the Y’s Annual Campaign, where children can learn, grow and thrive. “Supporting events like the Golf Classic help ensure the one in three people we serve will continue to receive financial support so they have access to Y programs and services they would otherwise do without,” said Bill Emerson, chairman of the board, YMCA of Burlington and Camden Counties. Event sponsors for the Golf Classic include Beneficial Bank, Brown & Brown Consulting, Capehart Scatchard, PSE&G, and M&T Bank. The media sponsor is Burlington County Times. Check-in begins at 10:30 a.m., with lunch at 11:30 a.m. and a shotgun start at 12:30 p.m. Scramble format rules apply. Course contests and hole-in-one prizes will be awarded as well as top prizes for low net and low gross teams. The event will be followed by a cocktail reception and dinner as well as a silent auction. Non-golfers who wish to show their support can enjoy food, fun and fellowship at the cocktail reception and dinner, with tickets available for $65. Those interested in the event are asked to register by Friday, May 19. Sponsorships for the YMCA Golf Classic are also still available. For additional sponsorship information, tickets or to reserve a foursome, visit ymca-bc.org/golf.